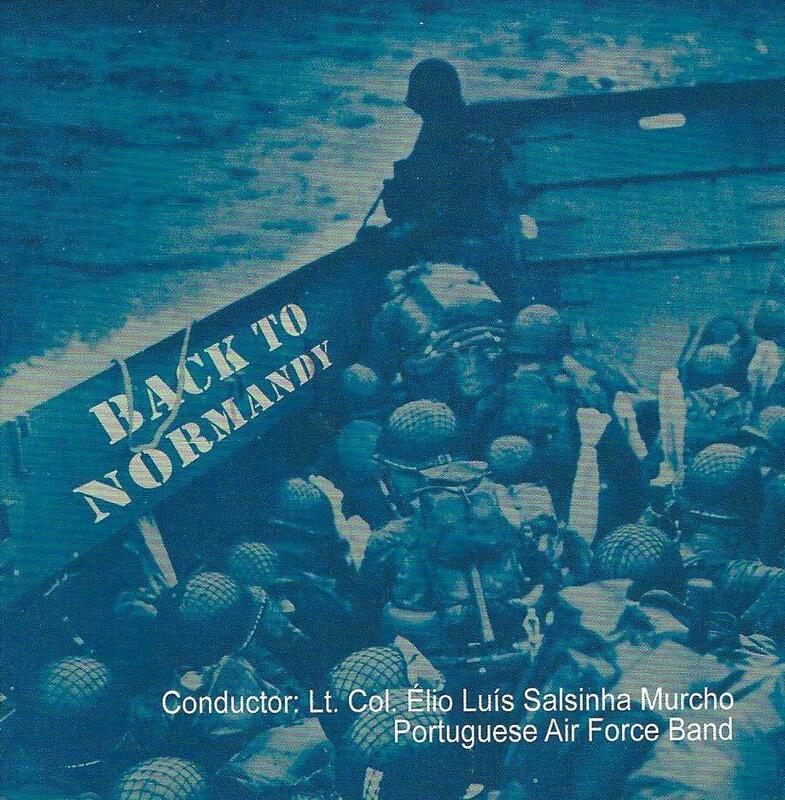 Back to Normandy is a composition for concert band on the occasion of D-Day. On D-Day (June 6, 1944) the liberation of Western Europe started at the beach of Normandy. A long campaign through Europe followed before the liberation was complete. Back to Normandy describes the first hours of the landing with the shelling of the German positions as a (musical) peak. As an introduction you will see and hear de preperations for the biggest campaign ever. 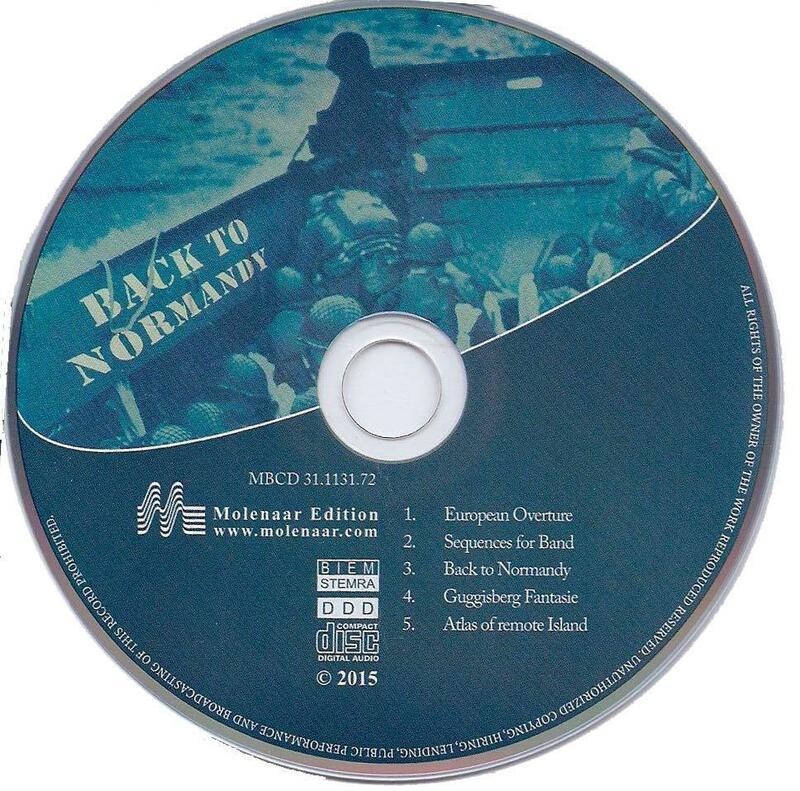 Very special and unique is the fact that the music of Back to Normandy can be performed synchronously with a movie with original footage, specially made for this composition. This will without a doubt be an extra experience for the audience. Look here: www.backtonormandy.org/av/video.html?videoid=JJfkRCRSS5I.